 [SBS Star] EXO SUHO Opens His Personal Social Media Account! K-pop boy group EXO's leader SUHO finally opened his very own social media account. On December 5, other EXO members BAEKHYUN and SEHUN held an abrupt live broadcast under a new social media account 'kimjuncotton'. 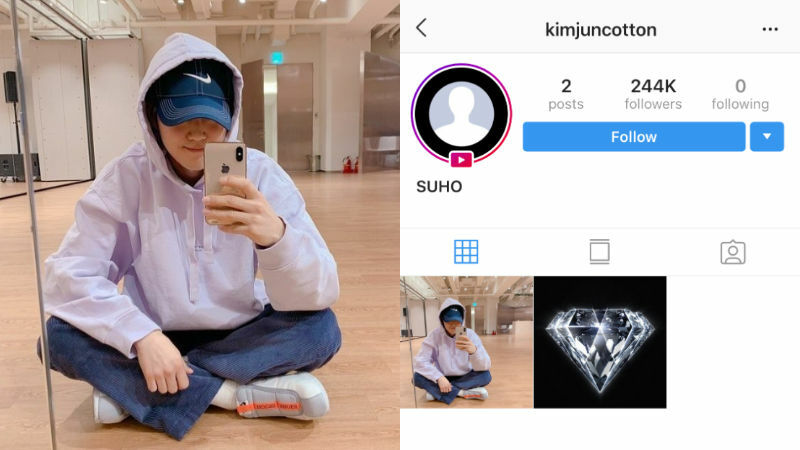 As 'kimjuncotton' indicates SUHO's real name Kim Jun-myeon ('면 (myeon)' is 'cotton' in Korean), fans speculate that this mysterious account belongs to SUHO. During the live broadcast, SEHUN revealed that the account really belongs to SUHO, and SUHO himself also confirmed that he officially joined Instagram. This makes SUHO the seventh EXO member to join the social media platform. The new account currently features two posts―a mirror selfie of SUHO and EXO's new logo for its upcoming repackaged album 'LOVE SHOT'. 'LOVE SHOT' is expected to be released next week.